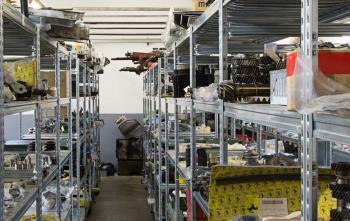 Spare parts – our passion! 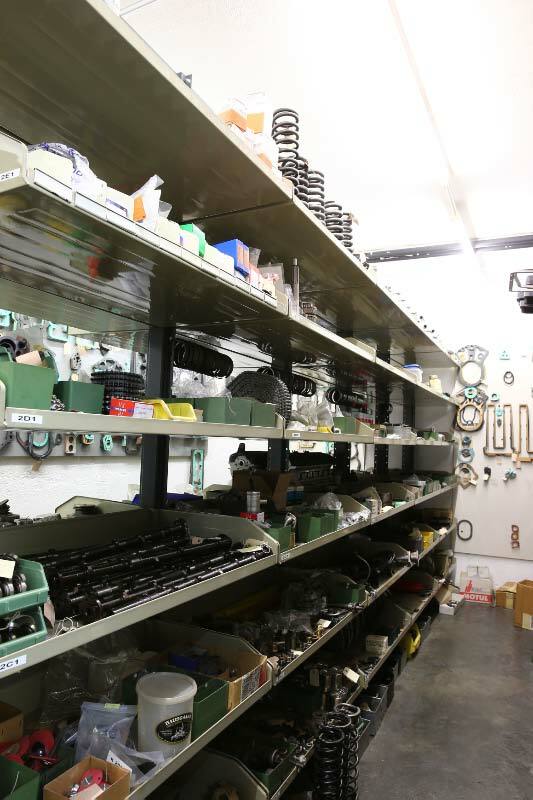 What makes Corrado Patella’s workshop unique is definitely the owner’s experience and skill, but also the well-stocked spare parts warehouse which houses a collection of luxury car parts. 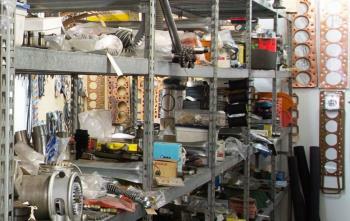 Corrado has been collecting spare parts since he can remember. The warehouse holds spare parts for various models of Ferrari such as the 166, 212, 250, 275 and 330, as well as for the Ferrari 365 Daitona and 365 BB, Ferrari 512 BB and 512 Testarossa, Ferrari 208, 308,328, 348, 355 and 360. 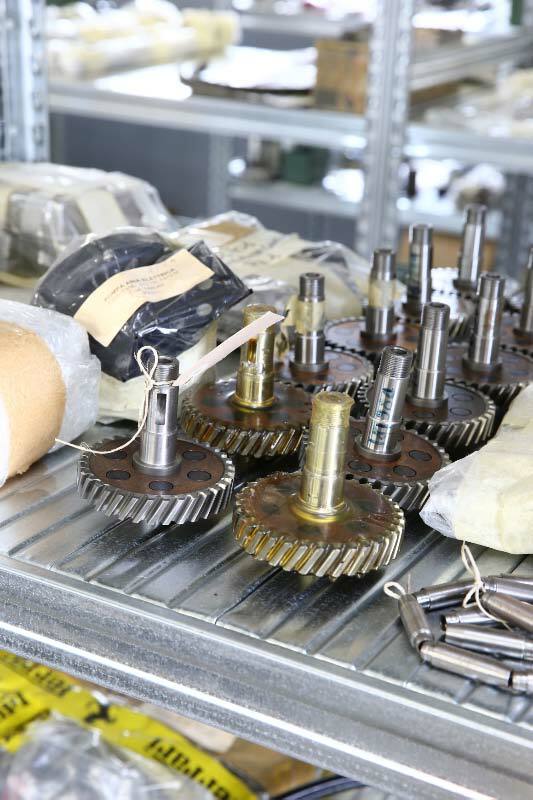 It is one of the only warehouses supplied with spare parts for competition cars such as the 348 GT/M (Michelotto). 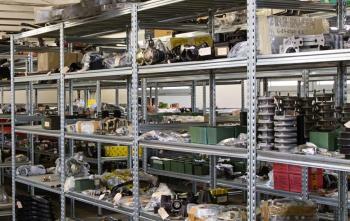 In addition the warehouse has complete spare parts for Maserati 200 S and Cisitalia cylinder heads. 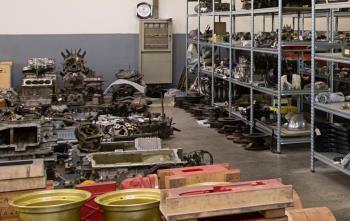 The warehouse carries spare parts for the most prestigious car brands: gaskets, hubs, drive shafts, valves, injection pumps, front differentials, connecting rods, silencers, starter motors, pistons, gears, manifolds, brakes, and various other engine and mechanical parts: all original parts for cars from all eras. But what makes Autofficina Omega unique is the ability to bring classic cars back to life, to salvage old and worn parts for reconditioning and recycling. 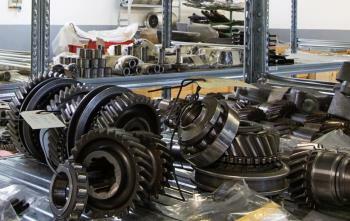 Missing parts are rebuilt on-site, with absolute precision and skill, guaranteed by decades of high-level experience.